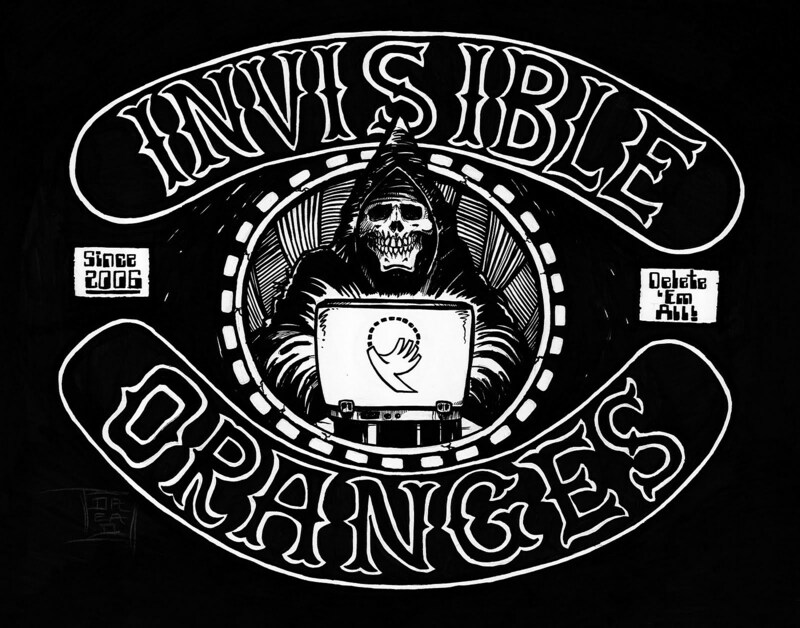 Thanks for signing up to the Invisible Oranges email list! We’ll send you occasional emails with our most popular stories, as well as exclusive event invitations and the occasional one-off email. If you’re from the U.S, please enter your zip code so we can guarantee you only get relevant event invites. Your birth date is also helpful, so we make sure to only send you invites to events you’re old enough to get into.